This is a BigTree demo site. Feel free to play around. It will reset in 00:00. Cutting down a big tree? Leave it to the professionals. They're strong. They're affable. And darn they're good-lookin'. We'll connect you with one of the top lumber ninjas this side of the Mississippi. All you have to do is provide the pancakes. Is that old tree a beautiful part of your lawn or a danger to your house and your family? Use these 6 handy tricks to find out if you need to call up one of our lumber artisans. 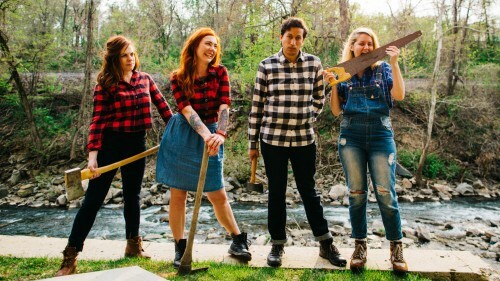 Disclaimer: We are not actual lumberjacks.